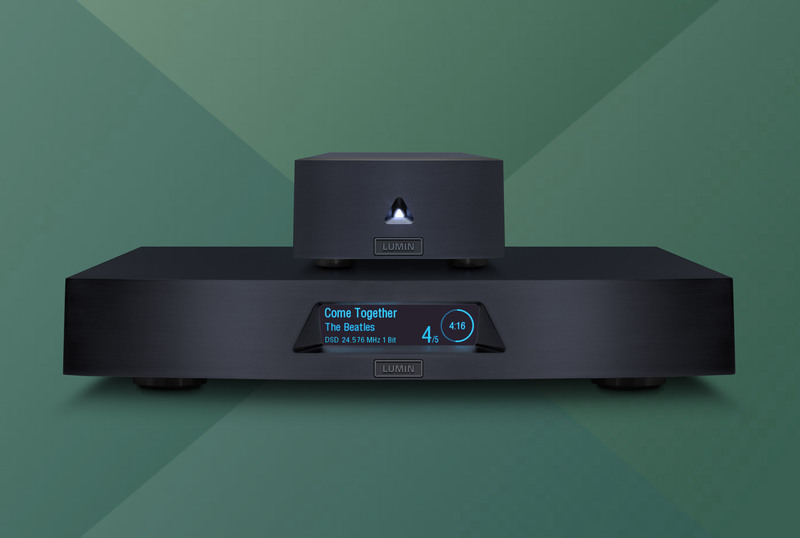 Home - Source Systems Ltd.
- Pixel Magic Systems presents Lumin, the first Universal Audiophile Network Music Players for digital audio. - Innovative, high end technology provides exceptional performance in wire and cable. 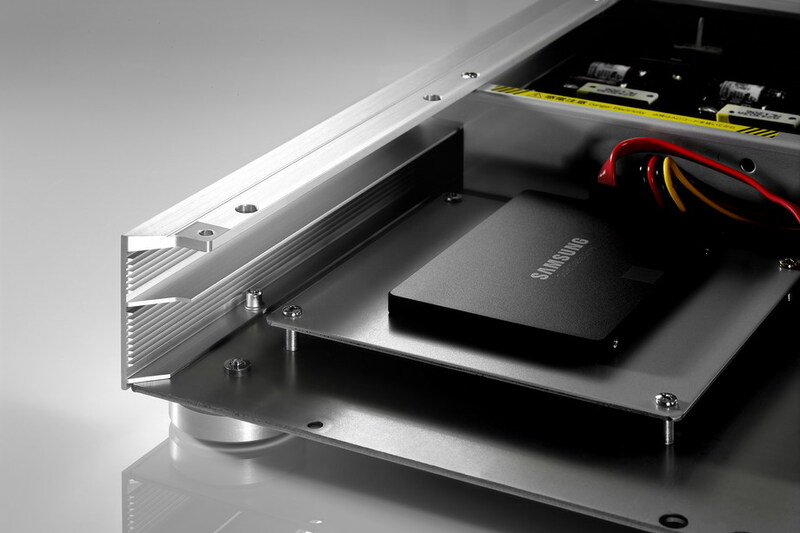 - "Fidata, an evolutionary audio platform, enables PRO SSD flash and proprietary technology, bringing you closer to the original master. " - Leading edge consumer electronics to enable digital and analog playback at the highest possible resolutions. 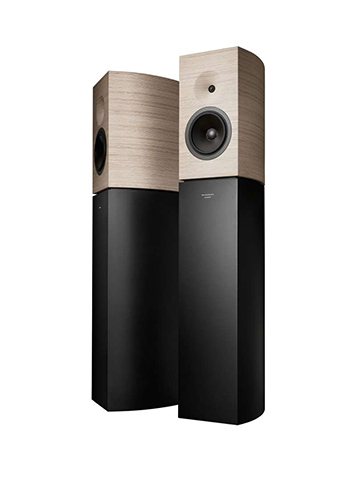 - Wood encased Philharmonia speakers designed by Jean Nouvel. 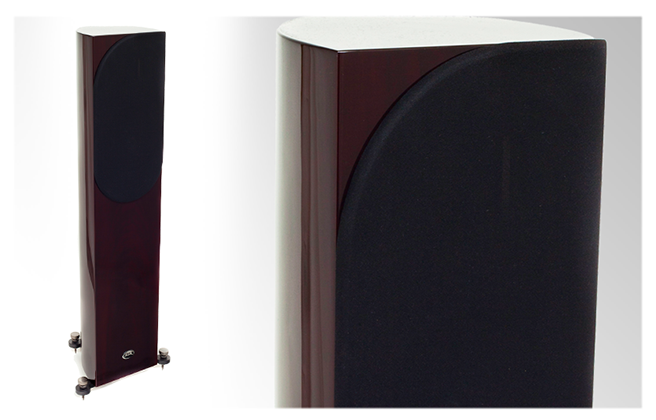 - Award winning audiophile loudspeakers and cable of exceptional quality for over 20 years. Source Systems Ltd., importer for Lumin Music Systems, fi data and M2Tech, announced new streamers, DACs, amplifiers, phono-stages and power systems at AXPONA 2019. Details here. 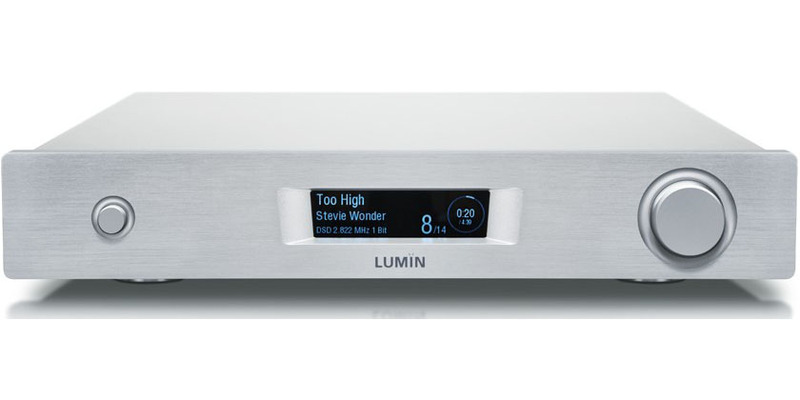 Lumin's flagship streamer, the S1, has won a place on The Absolute Sound's 2017 Golden Ear Awards List. Details here. Esprit-audio of France arrives in the USA, exclusively from Source Systems. Details here. Philharmonia by Amadeus arrives in the USA. Source Systems demos at Axpona 2016. Details here. 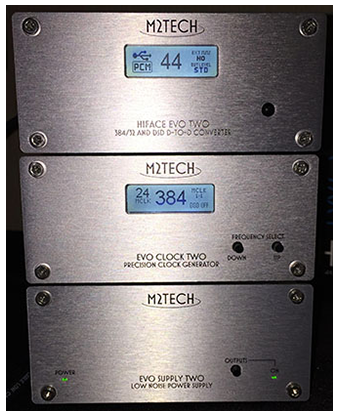 Award winning consumer electronics manufacturer M2Tech of Italy manufacturers products for computer audio, LP/analog playback, both D/A and A/D conversion, clocking, ultra-low noise power supply (VDGMK2/EVO Supply), and the new Young MK3 MQA DSD256 DAC/Pre-amp. The Young MK3 is compatible with the new A1 stereo amplifier (Bridgeable and rated at 60 wrms at 8 ohms stereo and 110 wrms at 4 ohms. When bridged the N1 outputs 180 wrms at 8 ohms). Also compatible are the VDGMK2 ultra low noise power supply and the Joplin MK2 A/D mm/mc phono-stage with DA conversion (DSD256) and clock input, all in one device. The new N1 phono-stage completes the system as a dedicated preamplifier and phono equalizer for every cartridge model. It is provided with two phono inputs, one for low-level MC cartridges and one for medium-high level MC cartridges and MM cartridges. Two auxiliary line-level inputs make the N1 a hub or switching box for analog sources, an interesting add-on when the N1 is used together with the Young MkIII MQA, to fully exploit the latter’s only analog input. A Young MkIII MQA-N1-A1 based system may have a total of four analog sources: two phono and two line-level. This is known as the new "Rockstar" series. The EVO2 series includes master/word clock, EVO 2 phono-stage/pre-amp with ADC and DAC plus word clock input and system remote (All in one small device). 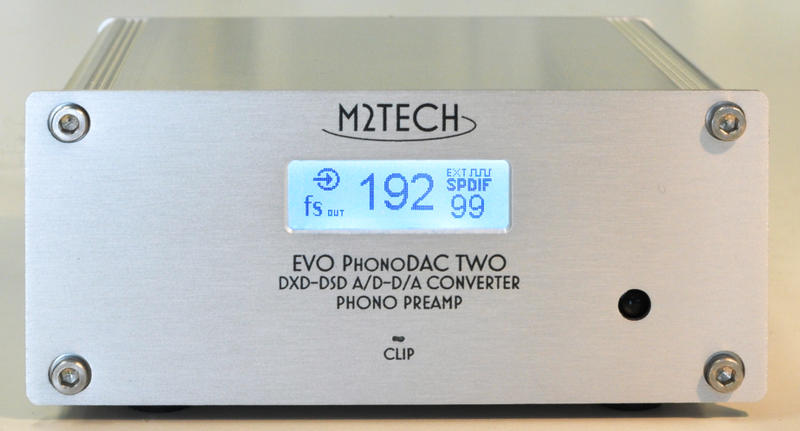 EVO 2 series also adds EVO DAC 2 and DAC 2 Plus, both capable of system remote and processing for PCM/DXD and DSD256. Additionally, the line includes 2 low noise power supplies and USB to S/PDIF signal converters. M2Tech helped pioneer high resolution PC audio with the innovative "Young DAC" and "HIFACE DAC", two of the industry's first PCM/DXD USB output devices bridging PC digital audio to analog outputs. M2Tech continues to evolve for 2018/2019. For photos and more detail by product family please visit: https://lnx.m2tech.biz/ . For over 21 years, Esprit Audio of France has developed several families of wire and cable. In building your high-fidelity system, you have strictly chosen the source, the amplification and the loudspeakers of your choice. In the relentless pursuit of the source, Esprit allows you to experience the recording or performance in an atmosphere void of system hardware and hardware influence. Esprit follows a precise objective: to ensure carrying the musical signal with the highest fidelity to the original master recording. The audio image is more natural and freer flowing, adding nothing and subtracting nothing. The cables act as the soul of musicality at the heart of your system. Each range of cables is the result of evolving technology, permanent and methodic search on conductors and insulating components, destined to create the best products. They are subjected to the most demanding tests and listening sessions all along the design process. The Esprit “savoir-faire” and skill (including proprietary connectors), are also nourished by a constant dialogue with our customers to find the most musical solutions. Esprit wire and cable is 100% designed, engineered and manufactured by hand in France. Before shipment each finished product goes through extensive QA and testing procedures. Professional reviews are unanimous: Esprit cables clearly show the natural qualities, the harmonic and dynamic richness of your system in an unmatched way. When you listen to your system, Esprit cables reveal the previously unexpected emotions and nuances of audiophile sound, in an efficient and balanced reach to the original master. For details by product “family,” please visit: http://www.sourcesystemsltd.com/Brand/Esprit. Apertura of France presents award winning speakers and speaker cables of exceptional quality. For almost twenty years Apertura has offered to music lovers around the world, a full range of loudspeakers and cables without compromise or coloration. The conceptual approach of lead designer and acoustic engineer Christian Yvon, can be summed up as a search of minimalism in the sense of adding nothing and subtracting nothing from the original source material. A loudspeaker must reproduce only the signal applied to it, without adding its own resonances, its own colorations, its own phase errors or impulse response delay. This is the guiding principal of Apertura. Available upon special order. Source Systems Ltd. adds new products and updates when available so please check back often. Source Systems Ltd. can be reached by E mail at: sourcesystems@cox.net or by telephone at 949‑369‑7729.